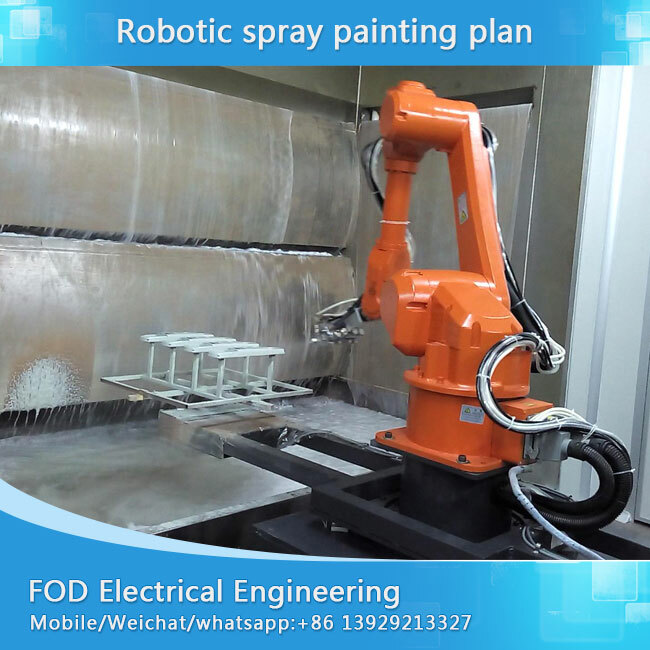 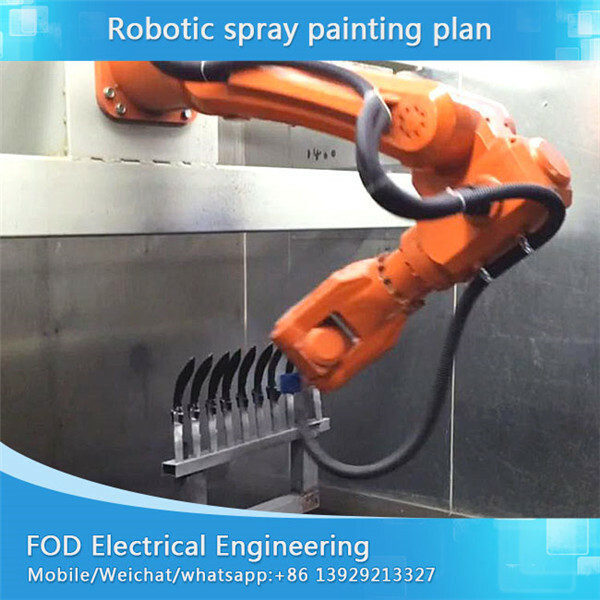 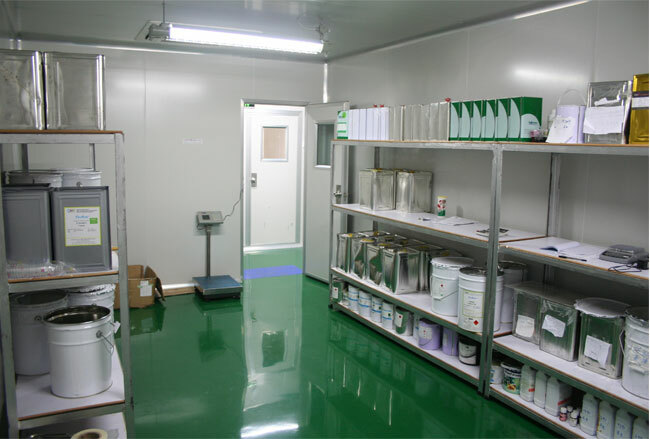 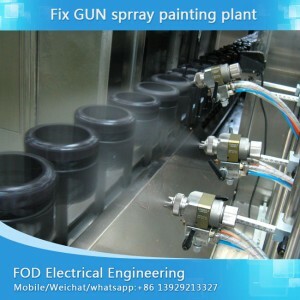 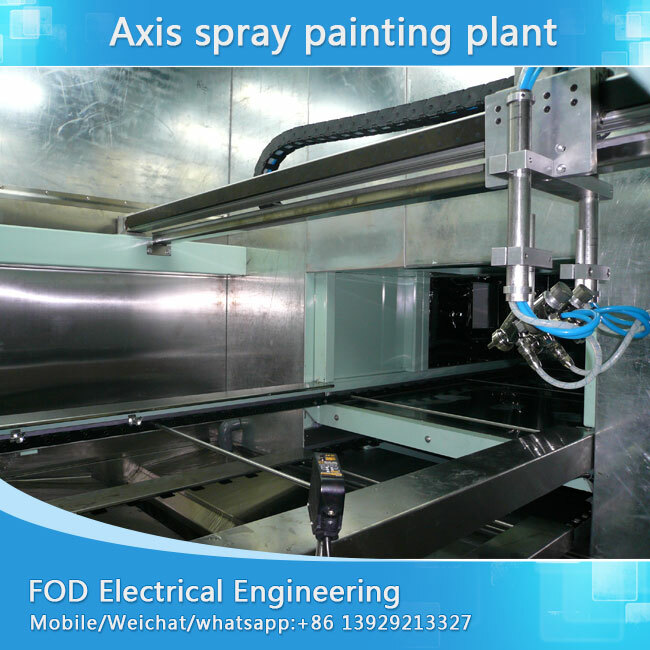 We specialized in provide one-step automatic spray painting solutions for 12 years. 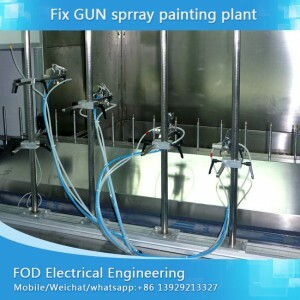 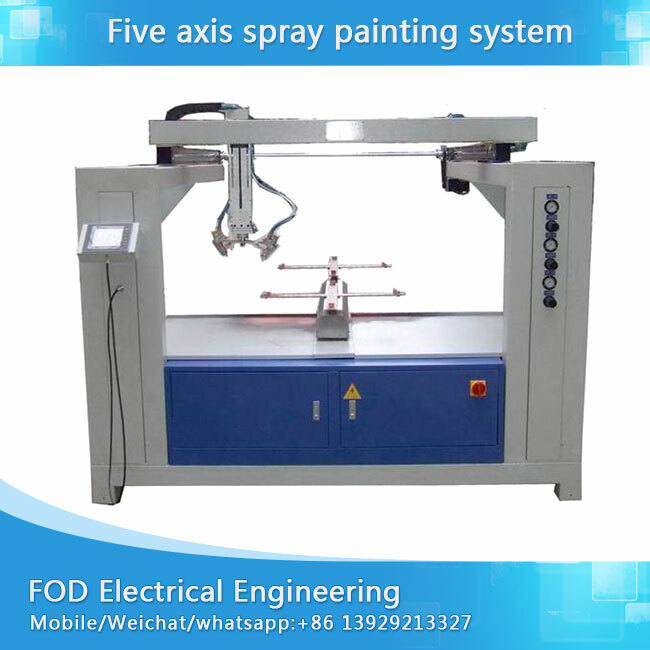 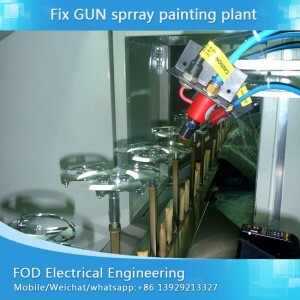 Supplying scope covering Six axis on-line track spray painting plant Five axis reciprocating spray painting plant, X-Y reciprocating painting line,. 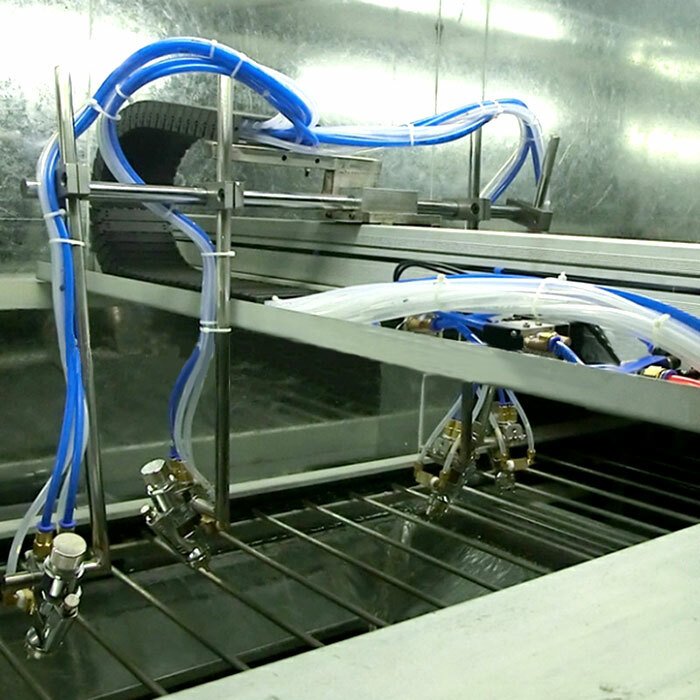 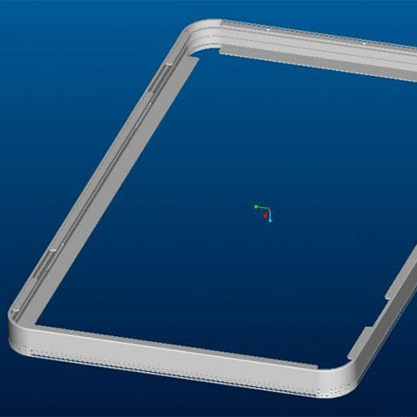 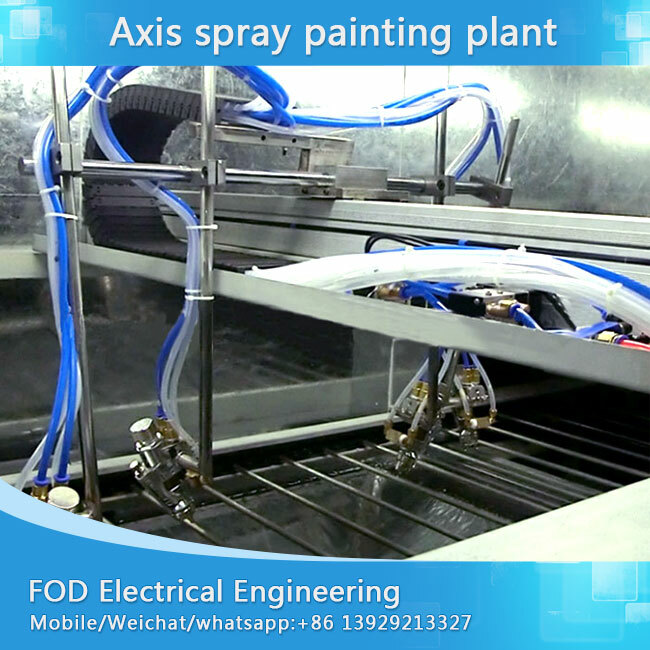 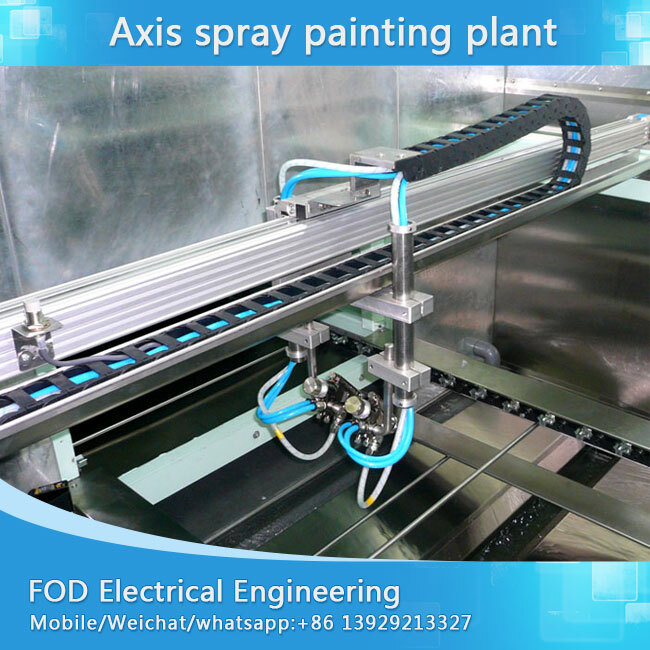 The axis spray painting system works flexible as different product shape. 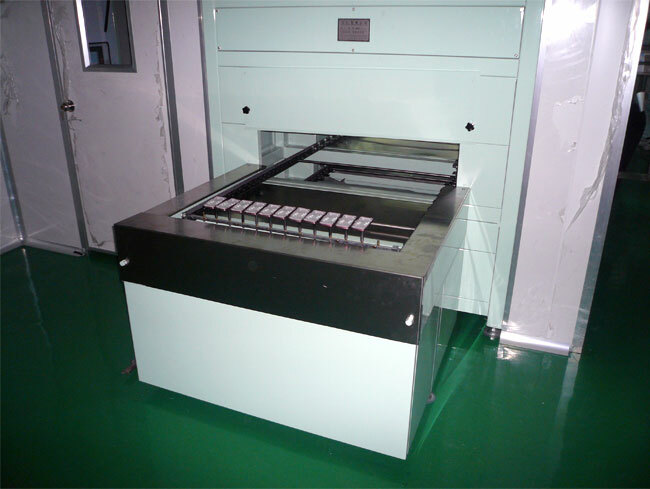 It is widely used in various industries, like wood door panel, automotive car spares automatic spray painting. 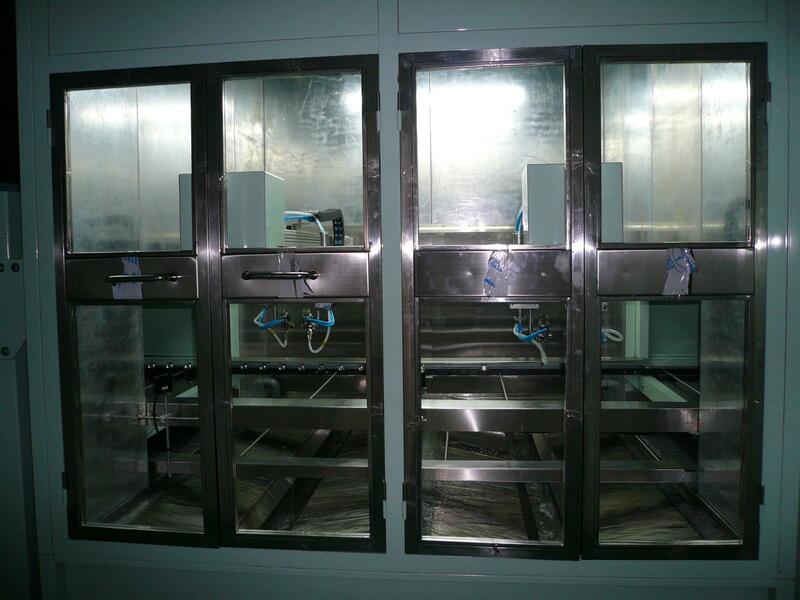 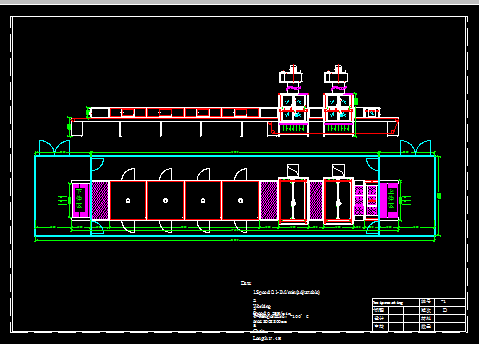 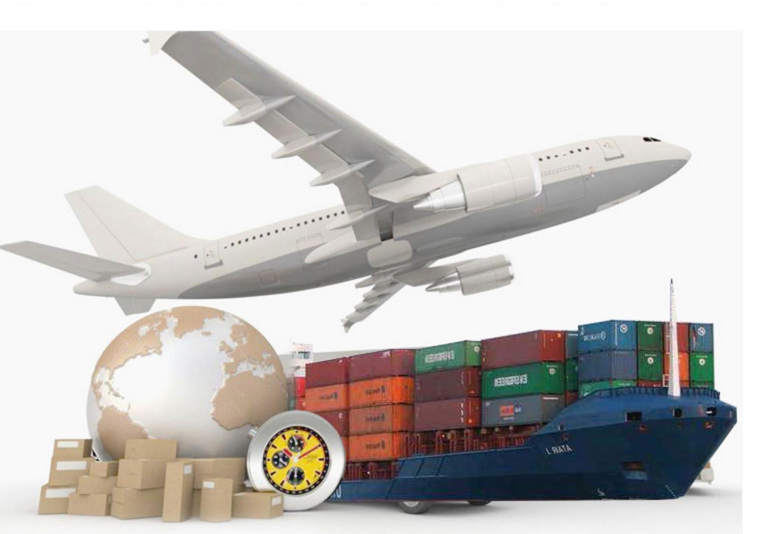 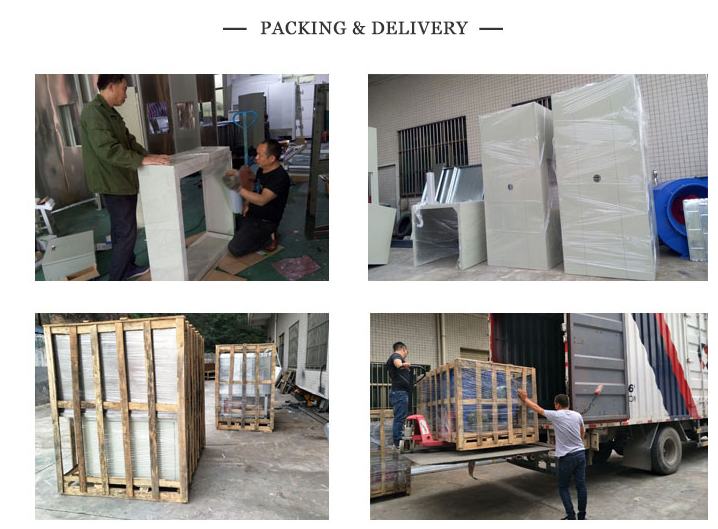 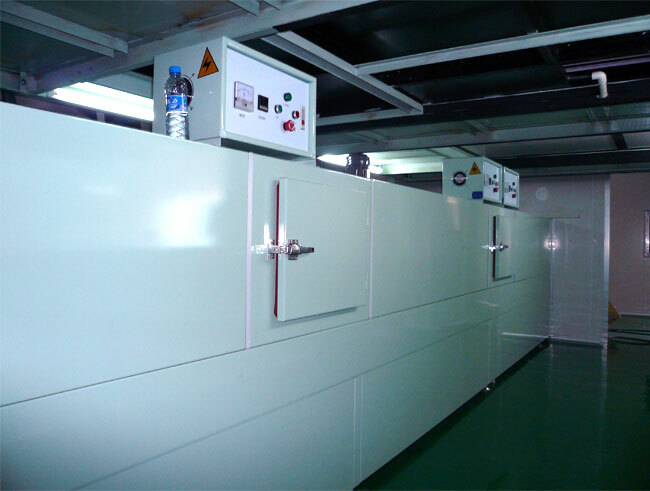 Engineer is available to have installation,trainning serive for oversea customer.